Portable Document Format (PDF) is the most secured and reliable format of document format for communication. 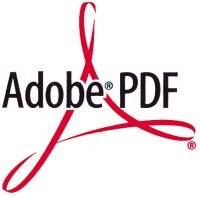 Adobe does provide free Acrobat Reader to open and read PDF documents on computer but to create a new PDF document, you will have to purchase Adobe Acrobat X Standard which will cost you around $139.00 or you can rent the software as well. That PDF Creator by Adobe is having lot many options but if you are looking for a simple and very standard PDF document creation, then you may achieve that by a freeware as well. Earlier we talked about converting existing Word or Excel documents into PDF and also shared some tips to create PDF files online. 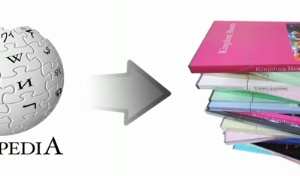 But if you are not connected to Internet or need to carry your laptop to some remote location, I would suggest to keep a copy of “Free PDF Editor” with you. This is an executable application where you just need to double-click on the EXE file to open the application. There is no need for installation of this tiny application. And that’s why you can just carry the EXE with you in pen drive as well. Once you will open the application, you will see a new blank window where you can insert text as well as image of your choice from computer. The toolbar in this application will let you color the text and change the style of the text as well. You can insert rectangle and ellipse as well. You can align text as per your requirement to make the final document look more appealing. Once you are done with the document, press function key F9 on keyboard to create and save PDF format of the document. 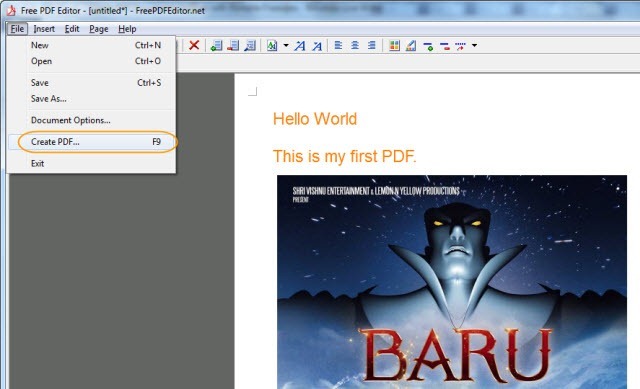 The default document format of the application is FPE (Free PDF Editor File). 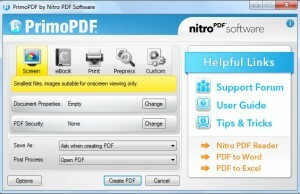 Free PDF Creator is not a tool for professional who wants lot many things in the final output. But this is certainly a freeware for those who wants to create simple tutorial or guide or simple PDF document for personal or commercial use. This way you can save $139.00 for yourself and invest that in some other place.